Hi friends. I have a new "jazz" CD out now called "Still Standing." It's available now on www.cdbaby.com and Amason. You can also down load on iTunes. I also have a new "soul" band and new CD called "Old School Loyalty." It's in the classic soul band tradition.with great singing, horns and a funky rhythm section. It's available at www.cdbaby.com. JAE SINNETT's live jazz trio release "THEATRE" is also available at http://www.cdbaby.com/cd/JaeSinnettTrio. There you can also hear samples of songs on the release. Check it out if you have a chance. Also, the TRIO CONCERT DVD. 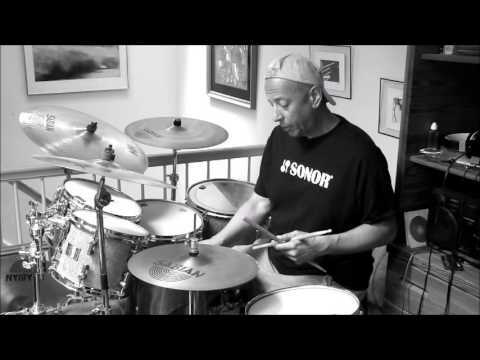 "AN EVENING WITH THE JAE SINNETT TRIO: LIVE AT WHRO" NOW AVAILABLE AT:www.whro.org/jaesinnett. Jae's 2008 "IT'S TELLING.A DRUMMER'S PERSPECTIVE" and several of his other releases are available at www.cdbaby.com. Here's a quote about "IT'S TELLING" from drumming great Steve Smith. 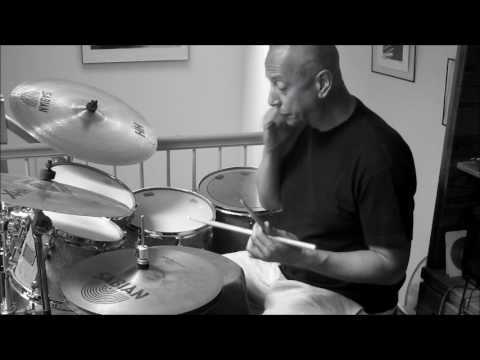 "Jae Sinnett has produced the kind of recording that I like best from drummer/bandleaders: an unapologetic drummer's record! The sound of the quartet resonates with me; I enjoy hearing the electric bass support the acoustic instruments and that solid foundation gives Jae more room to stretch out and play with a full sound. Jae's compositions are well constructed melodically and harmonically, and of course, are quite interesting rhythmically. He gives himself ample solo space, which I applaud. Jae's playing has grown steadily over the years and "It's Telling…A Drummer's Perspective" showcases him at his all-around best -- his most mature and adventurous playing to date." AVAILABLE FOR CLINICS, WORKSHOPS & TOURS. 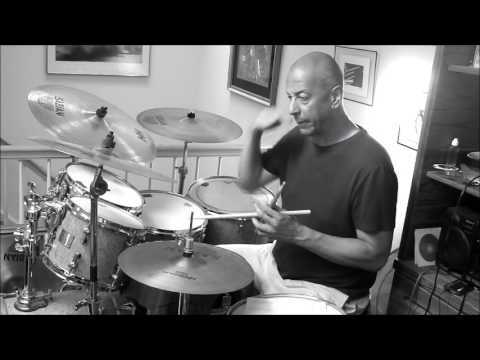 Jae Sinnett has 9 recordings out as a leader and has just released the new trio concert DVD. 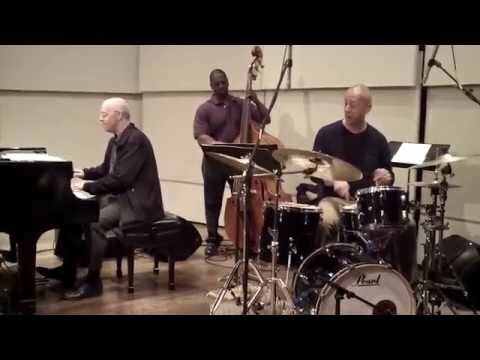 "AN EVENING WITH THE JAE SINNETT TRIO: LIVE AT WHRO." The first recording was released in 1986 - called "Obsession." Featured on this project were: The former director of the Count Basie Orchestra - Frank Foster playing saxophone, John Hicks, piano, Wallace Roney, trumpet, Steve Wilson, saxophone and Clarence Seay, bass. The swinging sextet release "Blue Jae" followed in 1992. 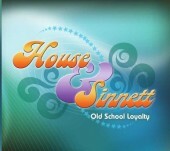 "House and Sinnett" came out in 1994 and featured Cyrus Chestnut and Steve Wilson. "Listen" was released in 1997 with Jesse Davis, alto, John D'earth, trumpet, Billy Pierce, tenor saxophone, Allen Farnham and Cyrus Chestnut, piano and went to the number one slot on the Gavin Jazz radio charts in July of that year. 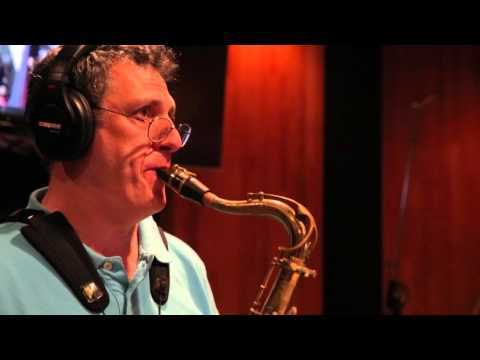 His fifth recording "The Better Half" was released in April 1999 featuring the sensational saxophonist Chris Potter and his current working trio with pianist Allen Farnham and bassist Terry Burrell. "The Better Half" made it to number 10 on the charts in June of 1999 and this recording represented a different musical direction with Jae's writing. Following in the footsteps of "The Better Half," "Off the Myopic Avenue" was released in 2000 - which also features the trio and special guest saxophonist Elias Haslanger. "Confluence" the seventh was released in 2003. This is the first release that solely features the trio. "The Sinnett Hearings" was released in 2005 and features some of Jae's best writing, arranging and drumming. This is the first of his nine releases where he wrote and arranged every composition. The CD is sonically beautiful and is a wonderful vehicle to showcase high-level musicianship. It is a powerful and soulful mix of thought provoking grooves and improvisation. "The Sinnett Hearings" became the first jazz recording to debut at number one on the national Jazzweek radio charts! 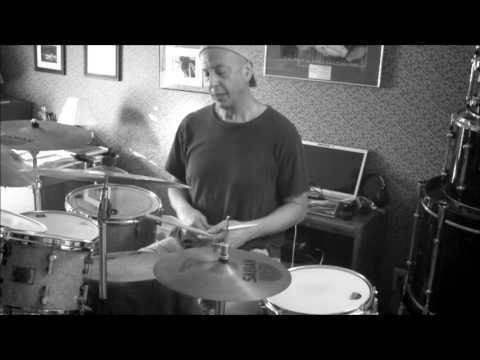 The latest is "It's Telling.A Drummer's Perspective." 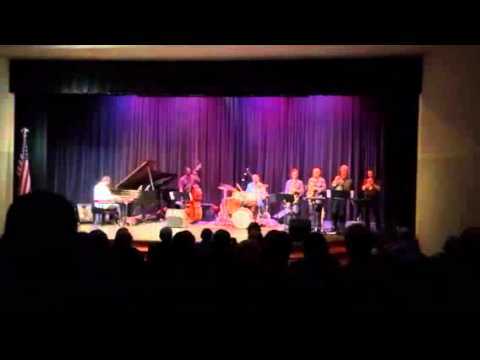 Legendary pianist Ahmad Jamal calls it "Brilliant!" Without question a drumming tour de force! All compositions written and arranged by Jae and again.showcases his outstanding compositional abilities and his sensational drumming. Jae's first performance/instructional video called "Musical Drumming Concepts" was released in 2001. "Modern Drummer" magazine rated it an "8" out of "10." 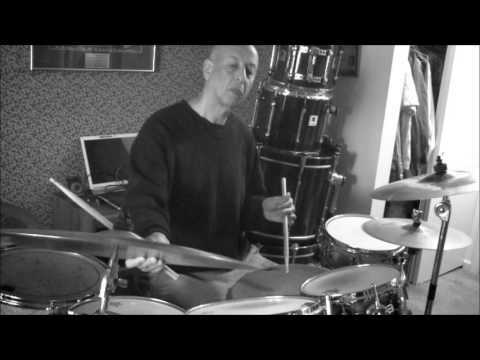 It showcases his compositions, philosophical teaching skills and drumming in various styles, meters and straight and swinging eighth note concepts. A very lyrical and intelligent composer, he's written over 100 compositions. He's also scored music for five documentaries - one of which (John Biggers: Stories of Illumination) was aired on PBS. His other professional life puts him near the beginning of his 17th year as jazz producer/host for National Public Radio affiliate, WHRV-FM's "Sinnett In Session" jazz program in Norfolk, VA. The show is extremely popular. Jae also has a new program called "The R&B Chronicles." It's heard Friday evenings at 7pm and you can listen by going to www.whro.org and then clicking onto public radio and then on to 89.5 WHRV FM. Same with his jazz program .Monday through Thursday evenings from 9pm-1am and Sunday afternoons from 1pm-5pm. You can listen by going to www.whrv.org then clicking onto 89.5 WHRV FM. We stream. Check the show out if you can. Great jazz and R&B music. In 1998 he was nominated for Gavin Jazz programmer of the year by his peers in the industry and is an extraordinary fundraiser. As a jazz educator, he taught jazz history, theory and percussion and directed the jazz big band and jazz combos at the Governors School for the Arts (Gifted high school students) in Norfolk for eight years. Jae currently is adjunct faculty at Christopher Newport University teaching mainly drum-set and directing the jazz ensemble. He attended Norfolk State and Old Dominion Universities as a music education major. 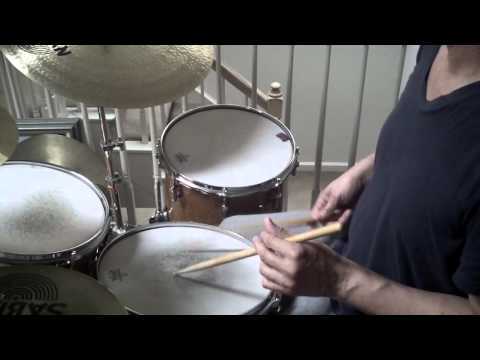 His instruments of choice are Sonor Designer and Delite Series Drums and Sabian Cymbals. Jae is a Sonor drums and Sabian cymbals endorser. Here is a listing of other artists he has performed with over the years that aren't mentioned above. 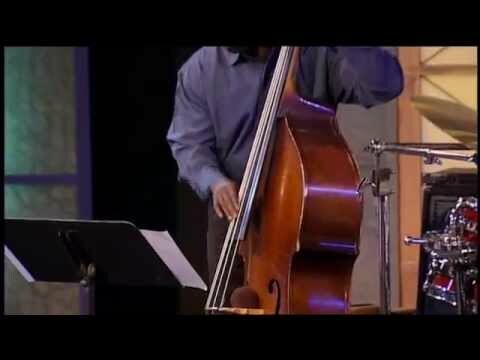 They include Branford and Ellis Marsalis, Joe Henderson, Freddie Hubbard, Chuck Mangione, Charlie Byrd, Herb Ellis, Chico Freeman, Arthur Blythe, Carol Sloane, Jon Hendricks, Randy Brecker, James Moody, Kenny Drew Jr., Fred Hersch, Mulgrew Millew, James Williams, Jack Walwrath, Makoto Ozone, JoAnne Brackeen, Andrew White, Frank Morgan and many others. 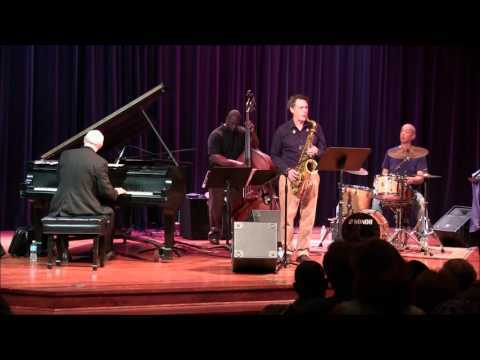 Jae's current working trio consists of pianist Allen Farnham and bassist Terry Burrell. Allen is a graduate of Oberlin Conservatory of Music in Ohio. He's performed with Mel Torme, Susannah McCorkle, John Fedchock and many more and is a gifted arranger and composer. His latest release is called "Allen Farnham Meets the Rias Big Band" on Concord Records, performing his arrangements. Terry spent a couple of years with Steve Coleman and the Five Elements and has also performed with Chuck Mangione, Hilton Ruiz and more. He's versatile and can play many jazz styles and plays both electric and acoustic bass. He attended Virginia Commonwealth University in Richmond VA. The trio first performed together in 1995 and has been together as a working group since. 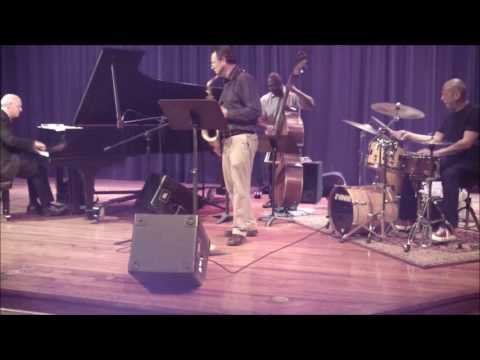 Some of the most recent major performances include: The Ella Fitzgerald Festival in Newport News Virginia -The University of Wyoming, Coe College, Iowa State University, The M'Shop in Ames, Iowa and The Jazz Corner in Hilton Head S.C. – Millersville University, Wayne State University, the Texas Jazz Festival, the Tucson Jazz Festival and Emory University in Atlanta.